christens it Q1 La Fleur. 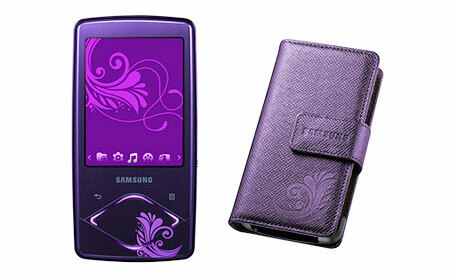 Samsung apparently had great success selling the YP-T10 La Fleur edition last year especially in Russia. 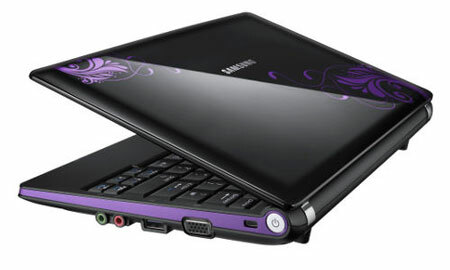 I am crazy on purple, I have search all laptop manufactures and could not find one with Purple, Very Happy and I sure I’ll be purchasing this!! Why couldnt they do it in pink n white (flowery) i mean i lov da purple n all bt its kinda gothic! but thats just my opinion!!! 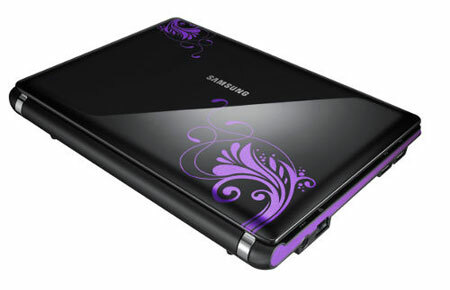 I really like the design of the laptop, Gothic theme but I like it more if its a pink laptop.Cool laptop. Where I can find this cool lap top? where I think this notebook to buy?